Houston, Texas, Harris County, is home to about 2.1 million people and a lot of tanked water heater that need repairs and replacement. If you live in one of the older communities in this city, which is one of the major United States metro areas, you might need your unit replaced. 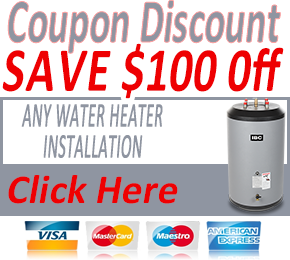 If so, our Houston Water Heater experts will install a new unit for you. 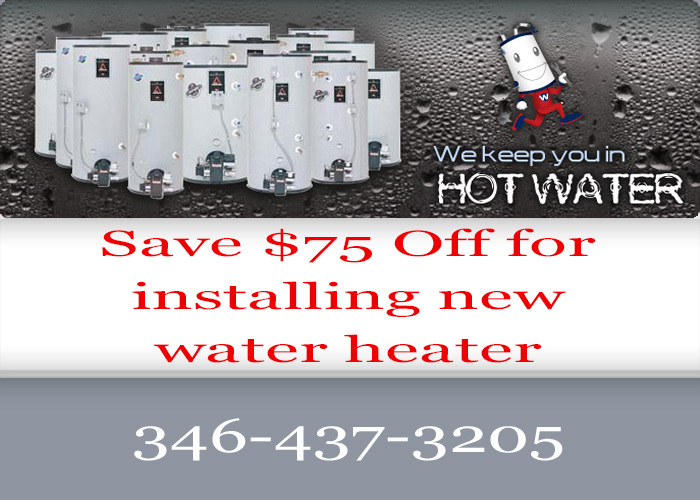 A gas water heater may seem cheap to maintain, but if it is over seven years old and giving you problems, you may want to replace it. 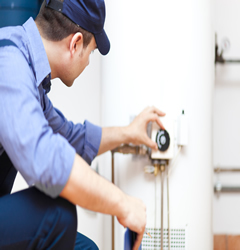 In the meantime, if you need repairs to keep your home well supplied with hot water, call Houston Water Heater local plumbers who are eager and ready to help a customer when they call. 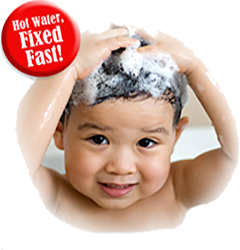 Having a tankless water heater has many appealing advantages that every homeowner should enjoy. 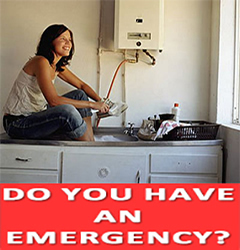 The most obvious is that you will never have to run out of hot water again. That is because water is heated when needed or on demand. Your family will love the convenience that comes with this unit. An electric water heater is one to consider if having gas burning in your garage under a 40 or 50 water tank makes you nervous. With a unit that uses electricity you don’t have to light a pilot to heat up your water. You also won’t have to worry about it going out and not heating your water when you need it the most.